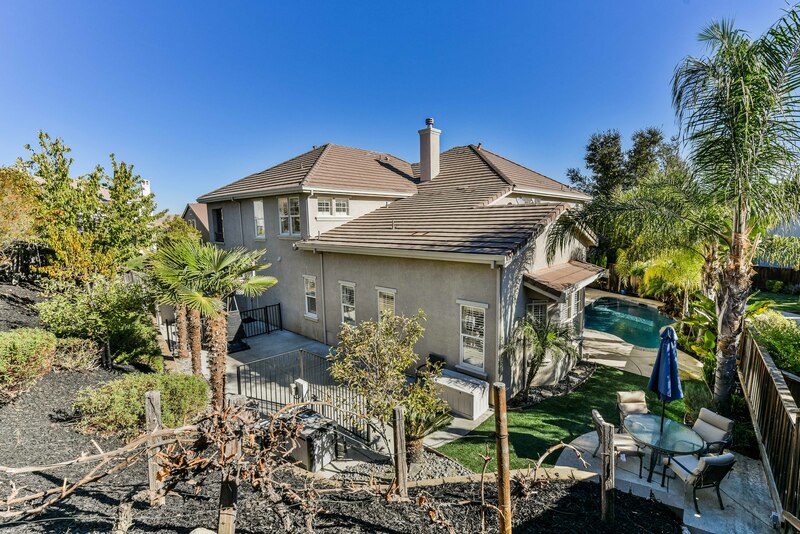 Ring in the New Year in style EXCEPTIONAL entertaining home, located in the scenic Crystyl Ranch Community. 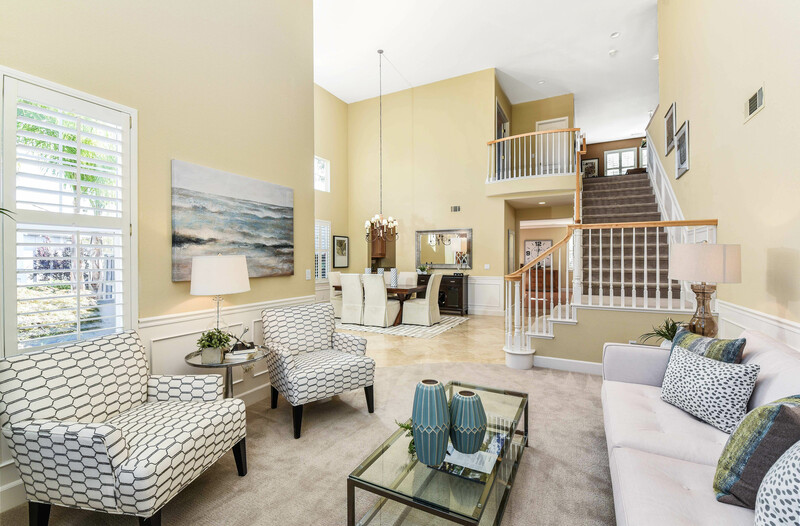 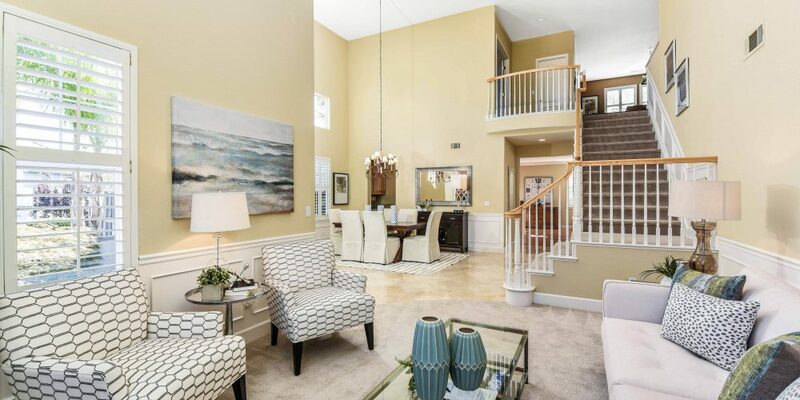 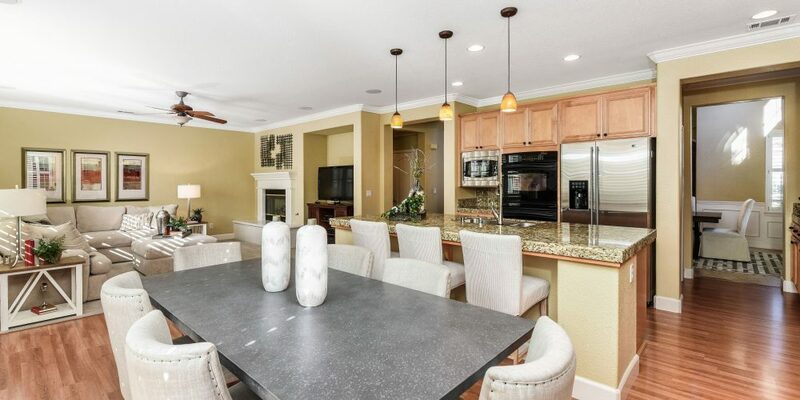 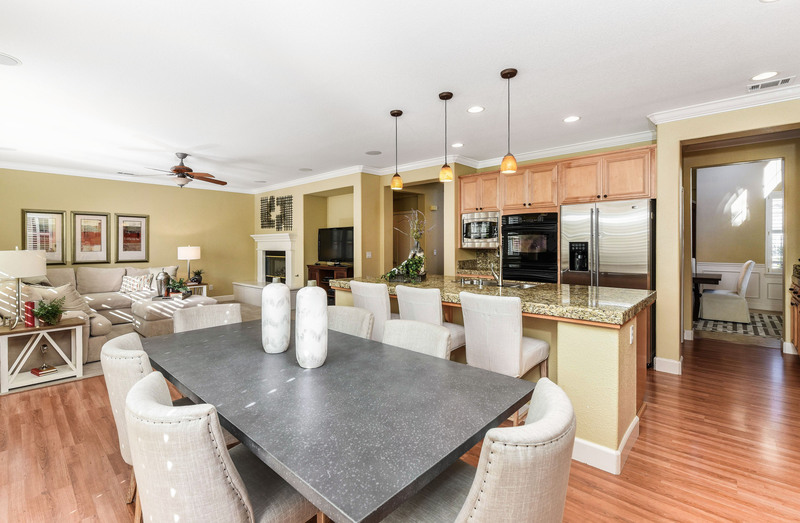 Grand entry, elegant living/dining, spacious kitchen with large island and open to family room. 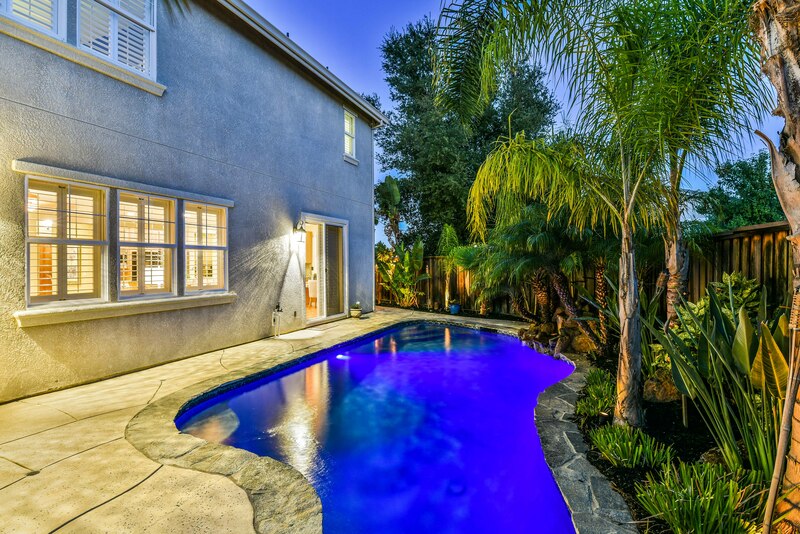 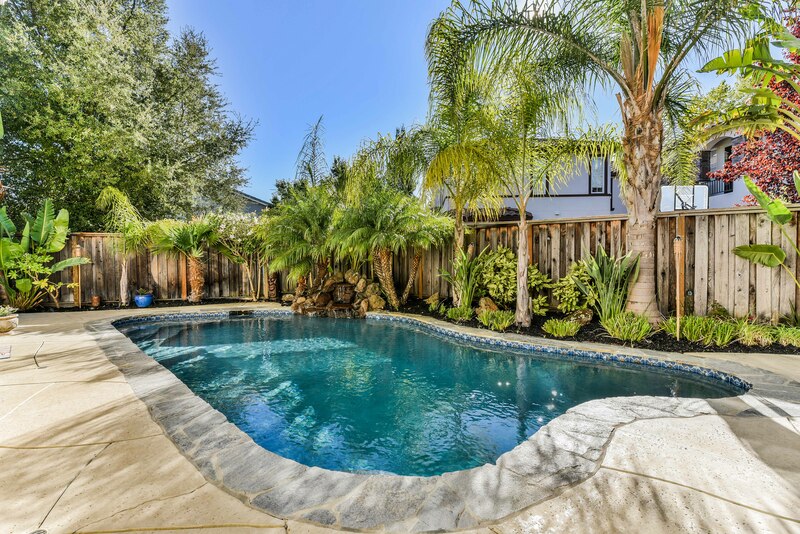 Great space for holiday gatherings and poolside entertaining. 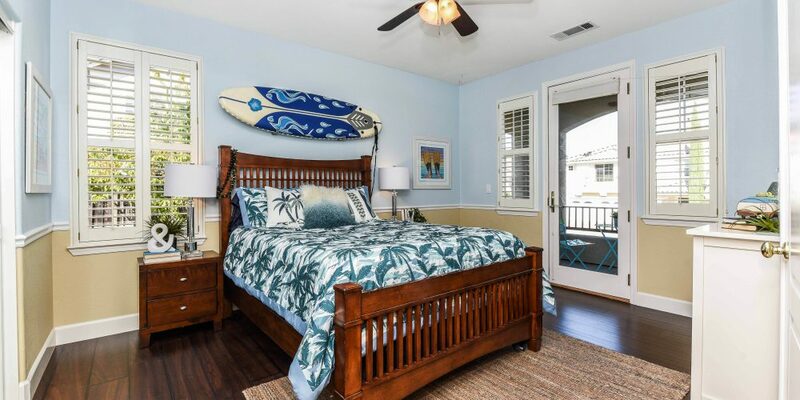 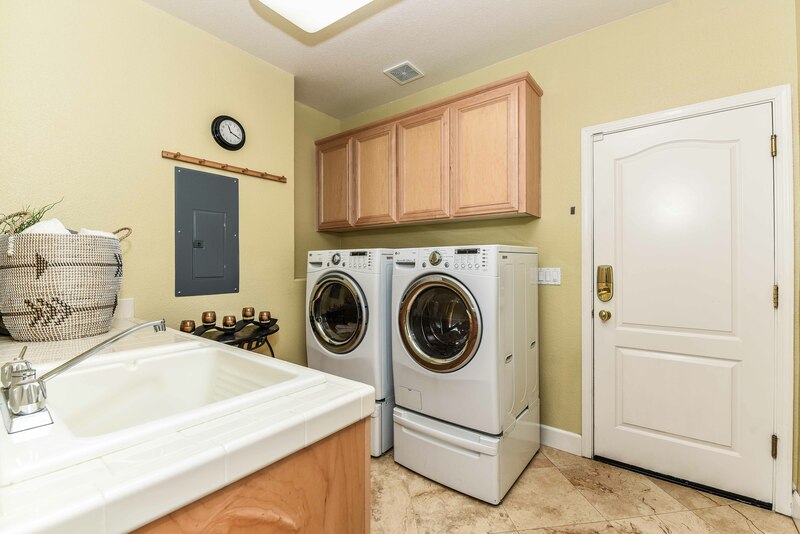 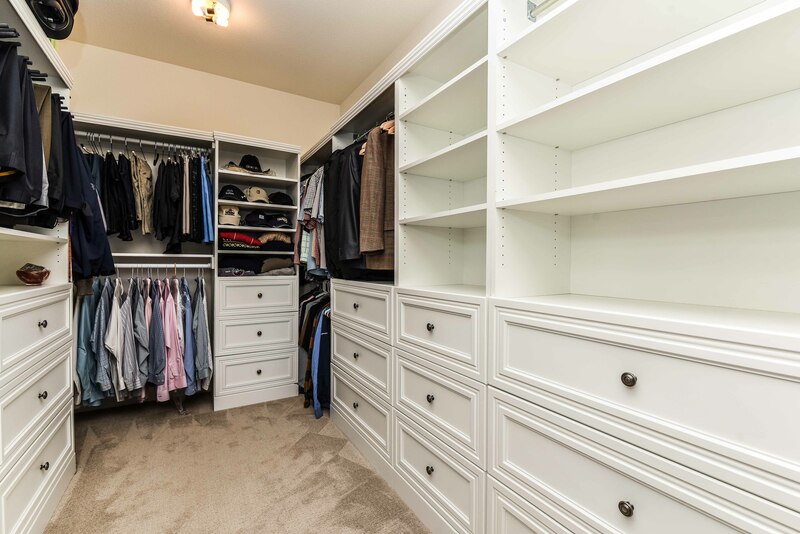 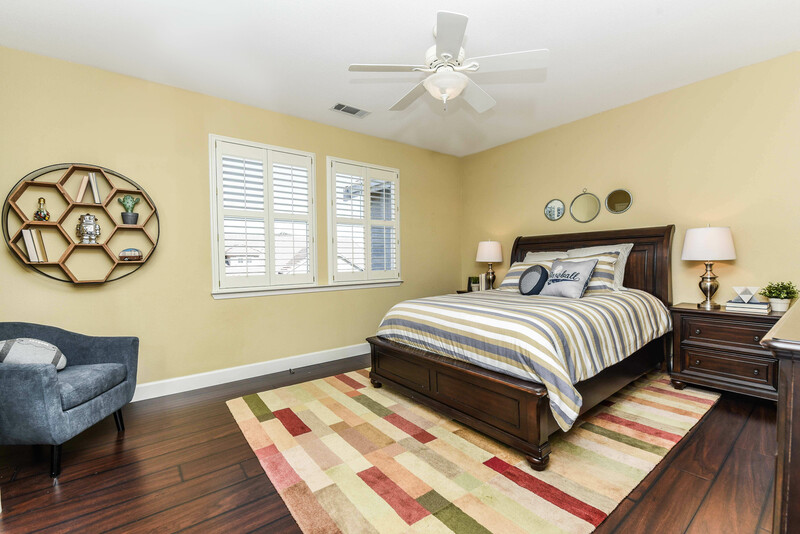 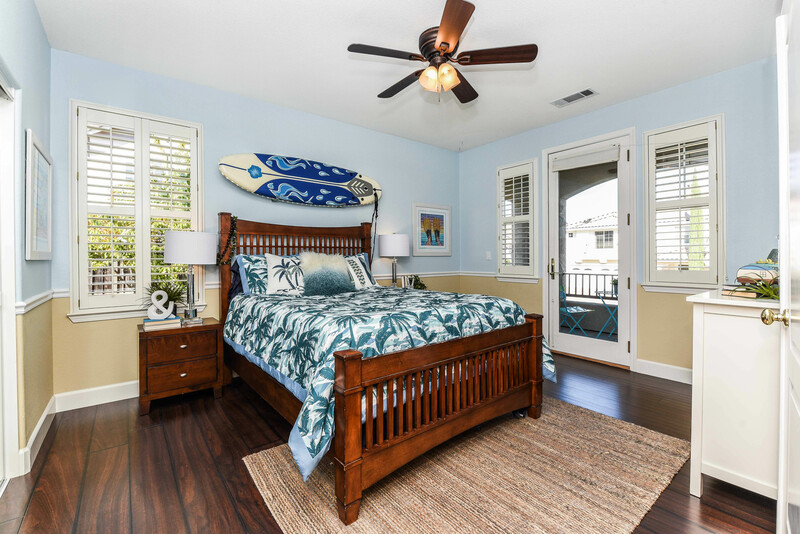 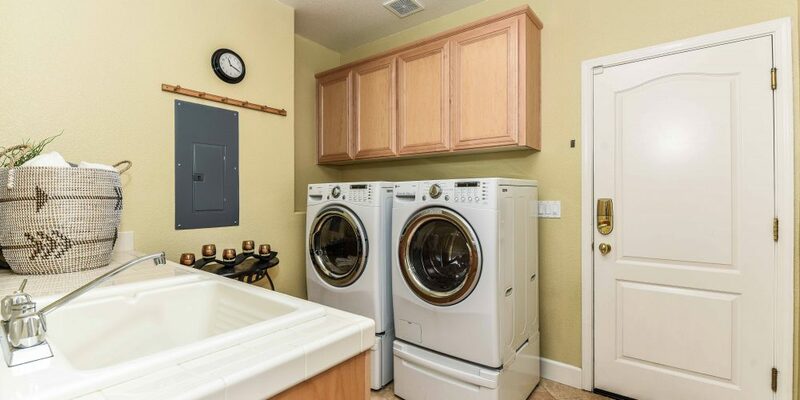 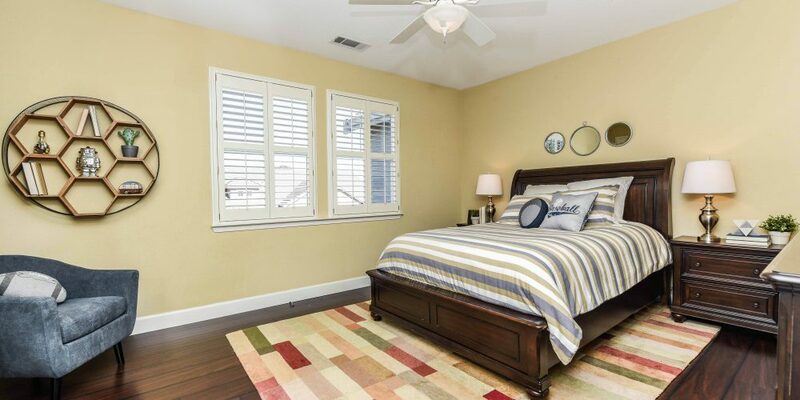 FIRST FLOOR master suite with spacious bath, walk-in closet and backyard access. 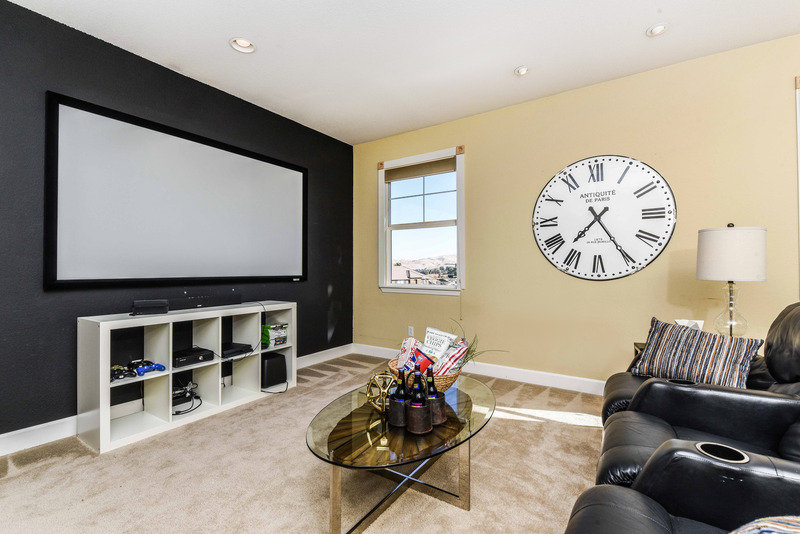 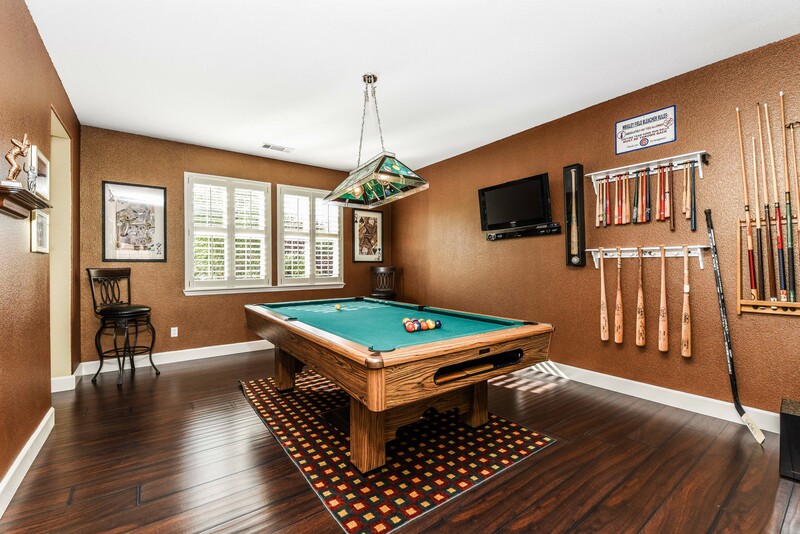 Three additional bedrooms upstairs (one currently used as MEDIA ROOM with en suite bath), GAME ROOM and OFFICE with custom built-in storage. 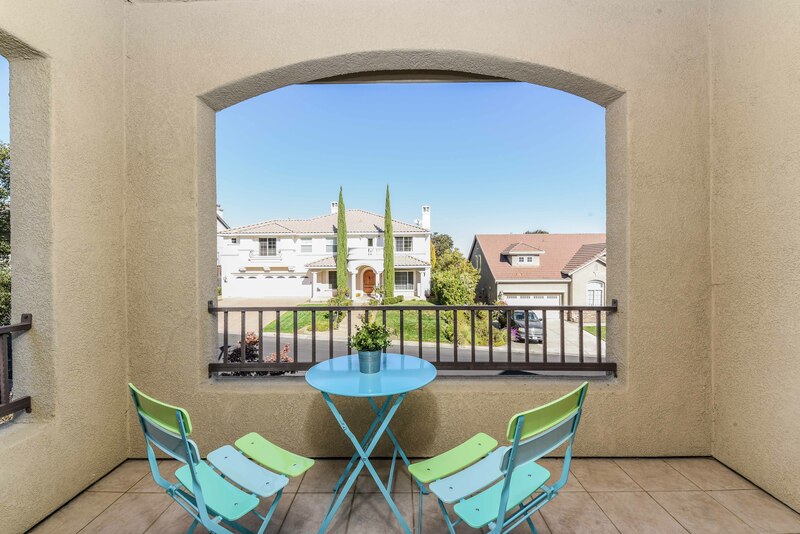 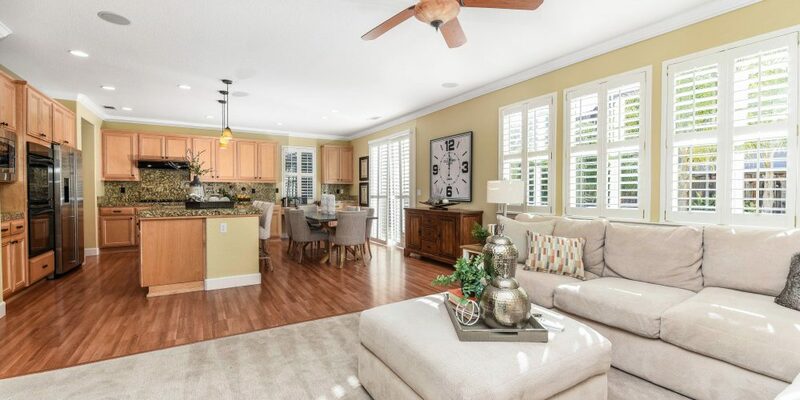 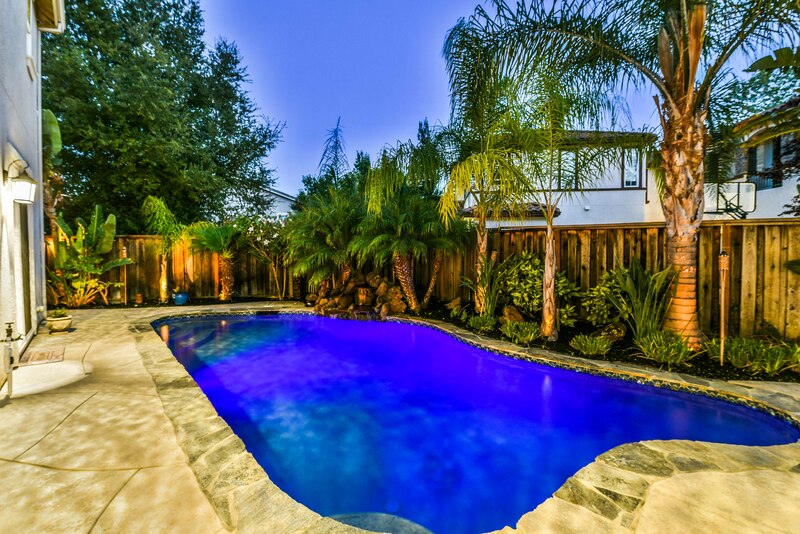 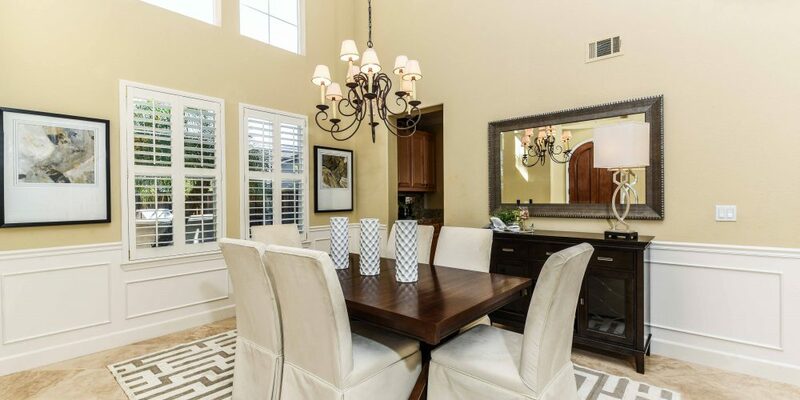 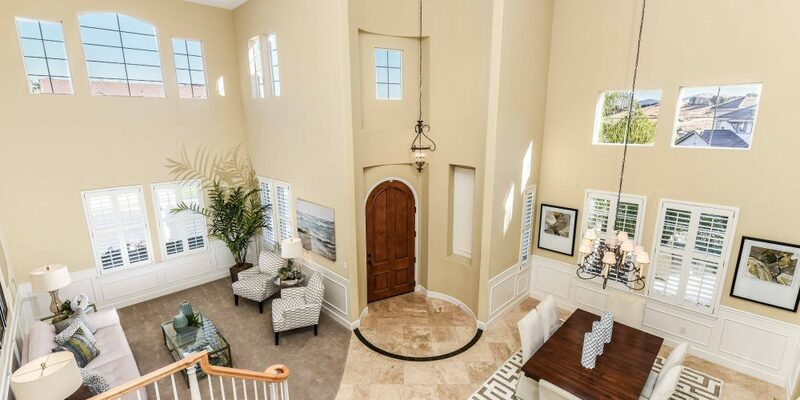 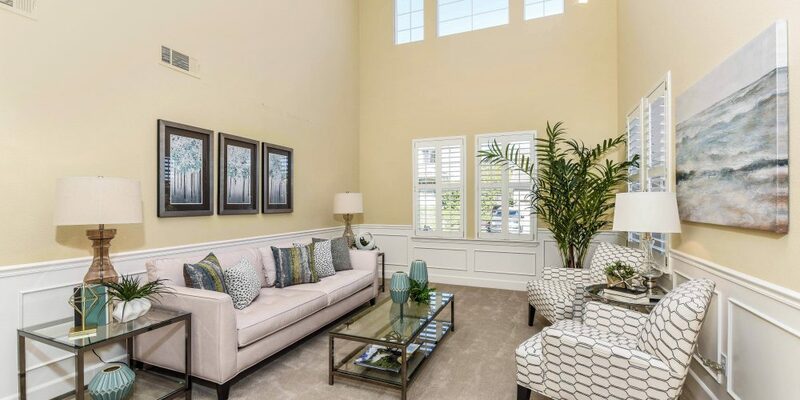 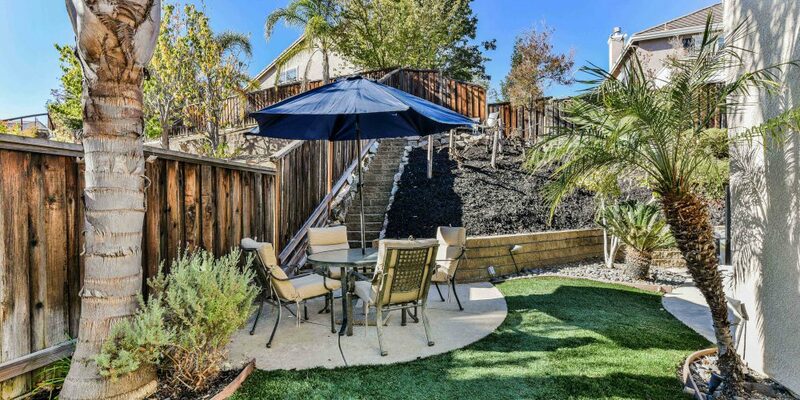 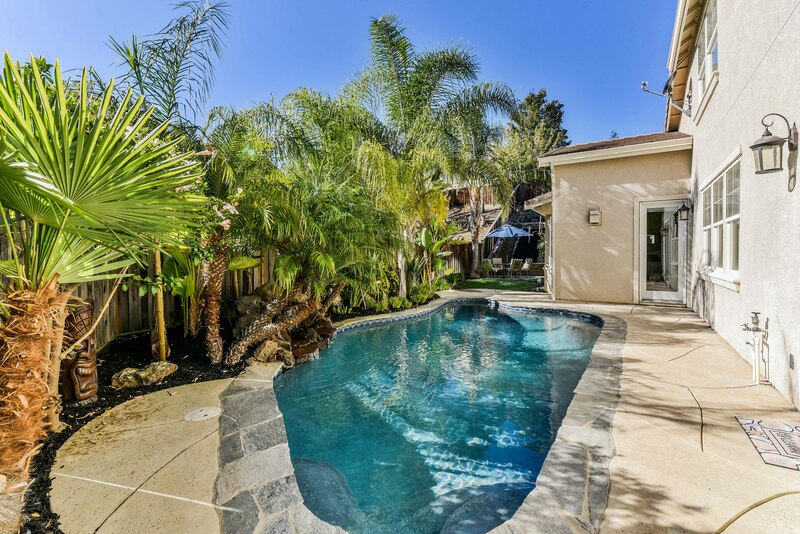 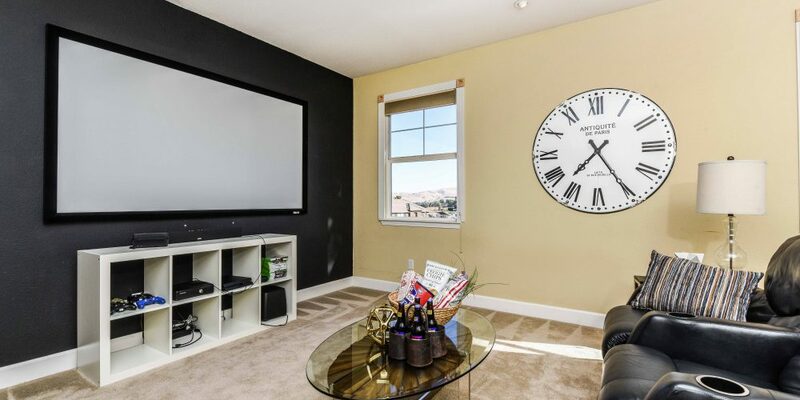 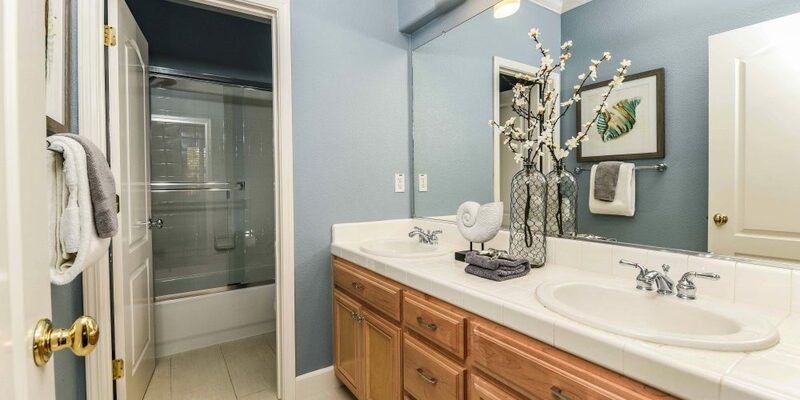 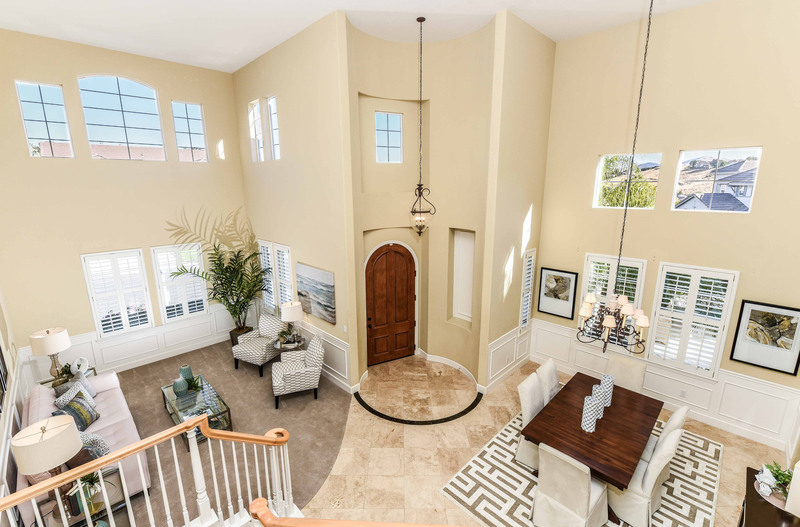 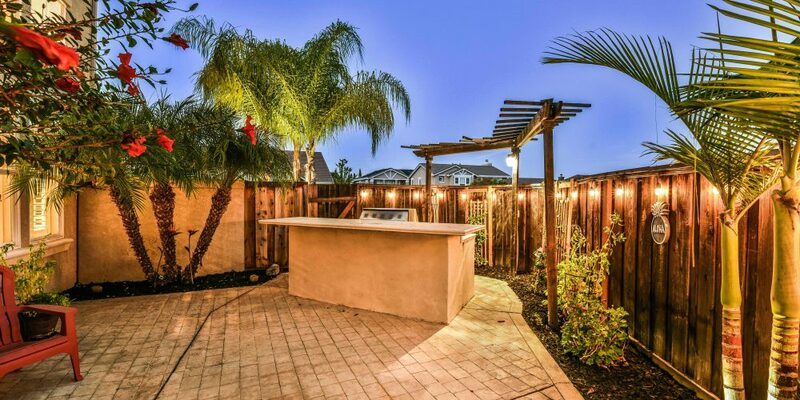 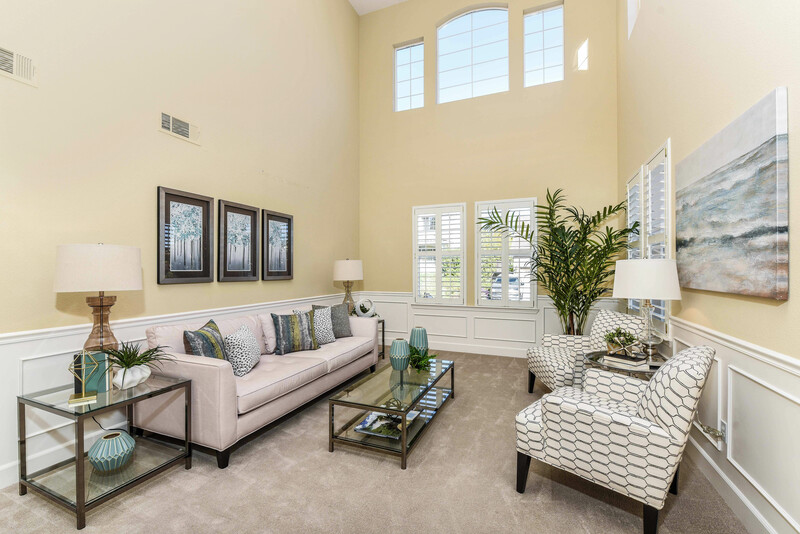 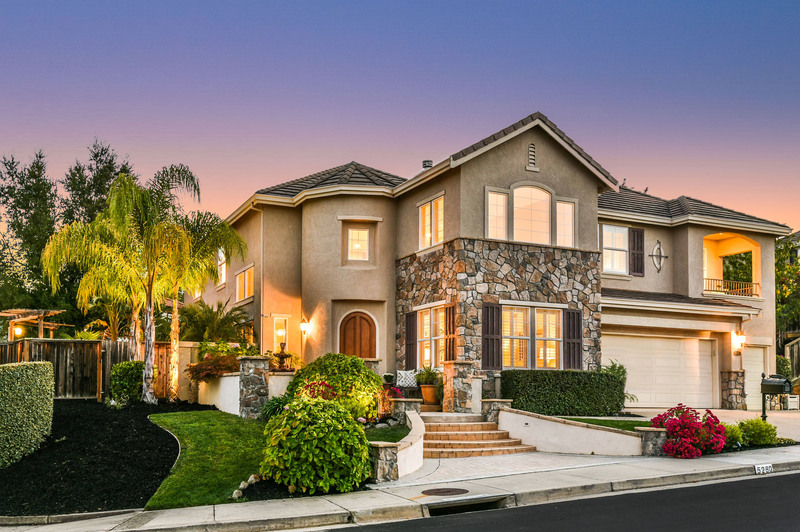 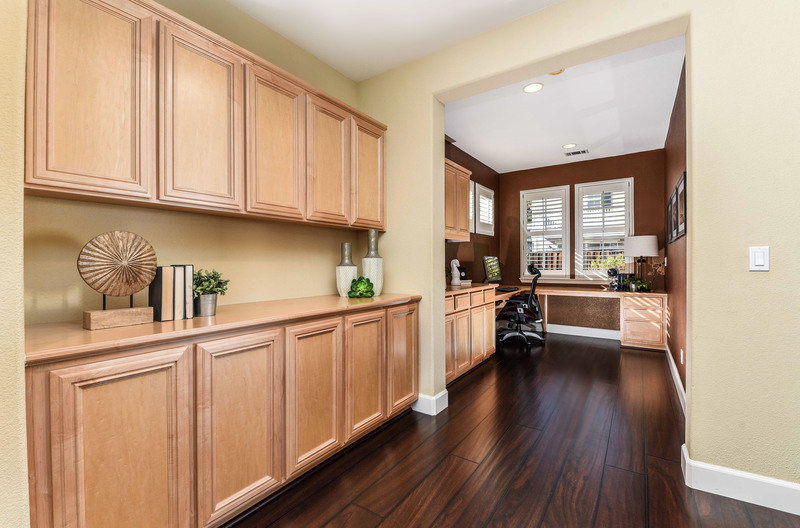 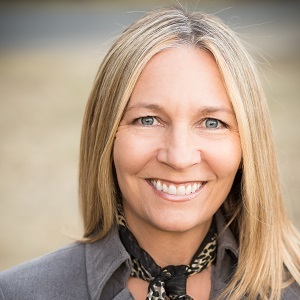 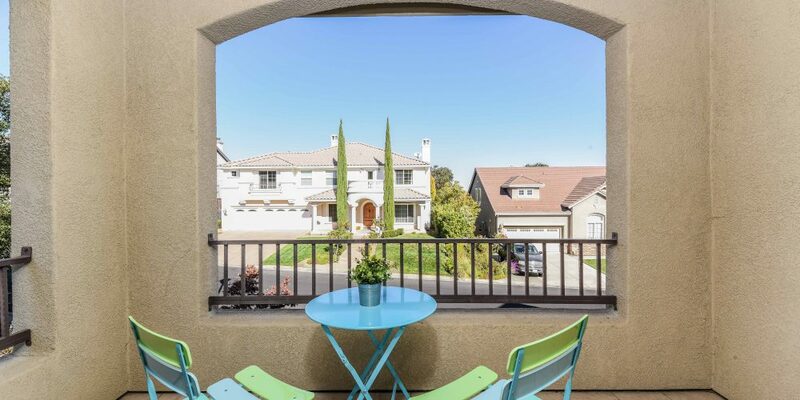 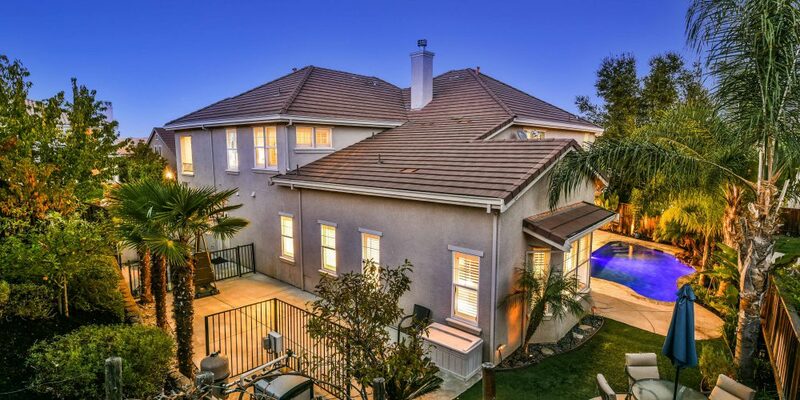 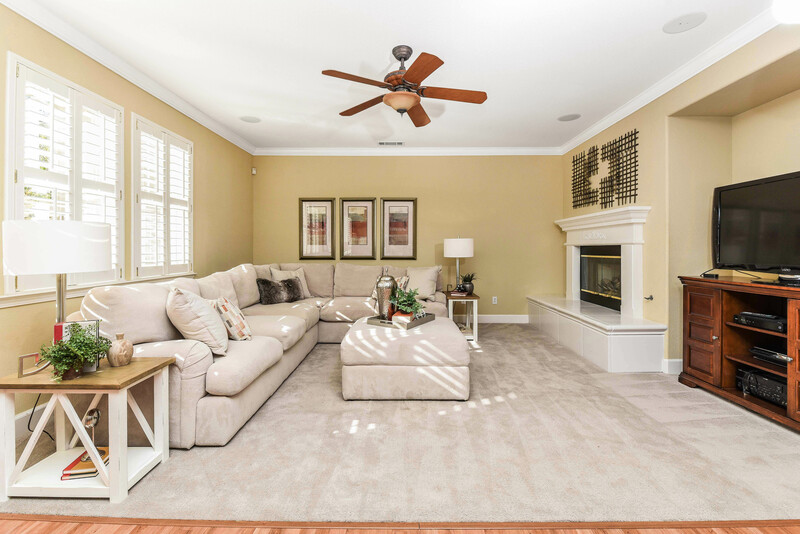 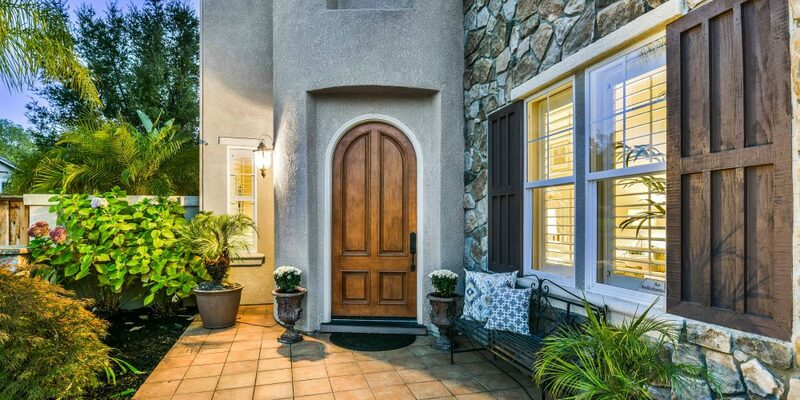 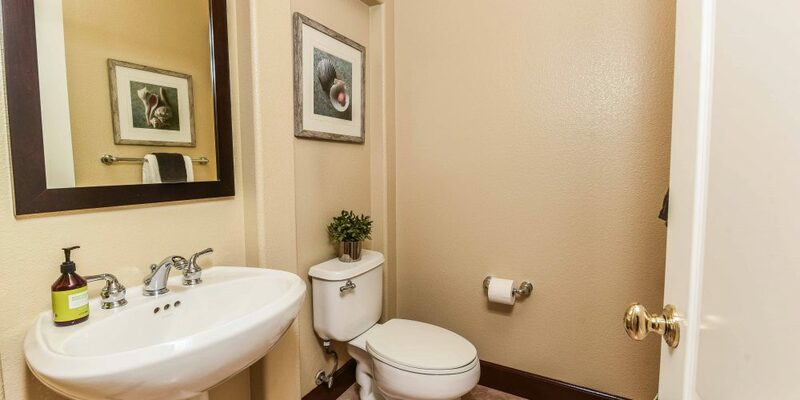 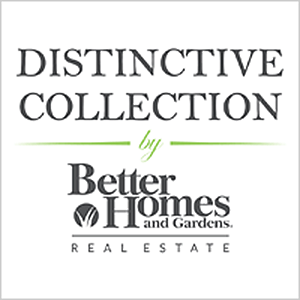 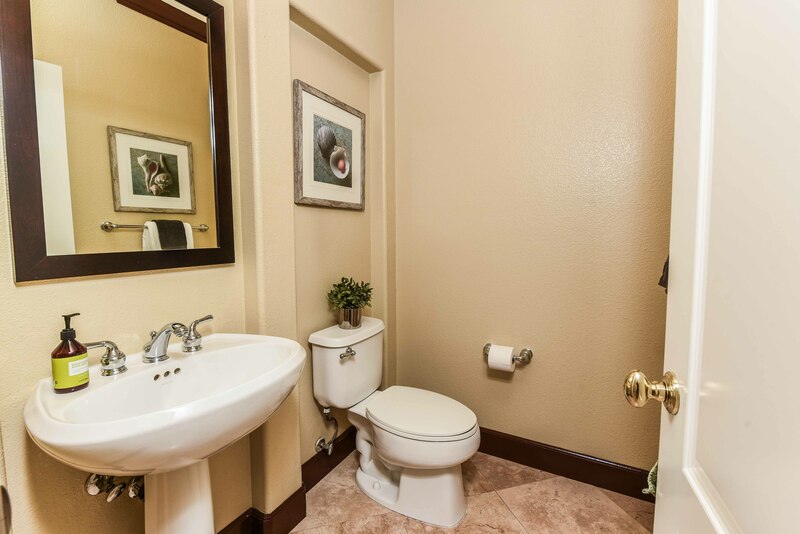 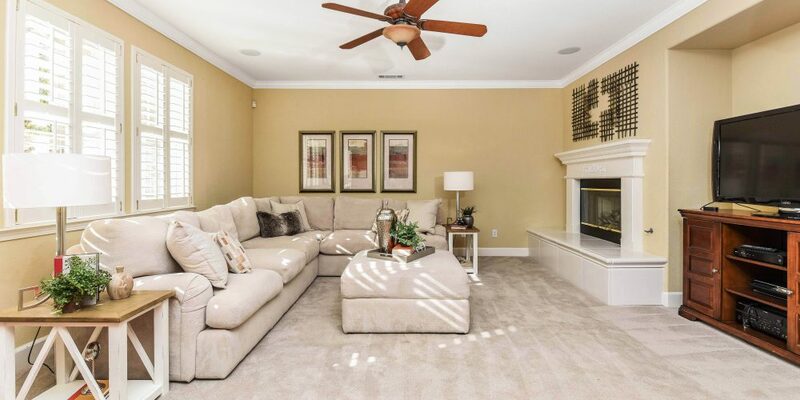 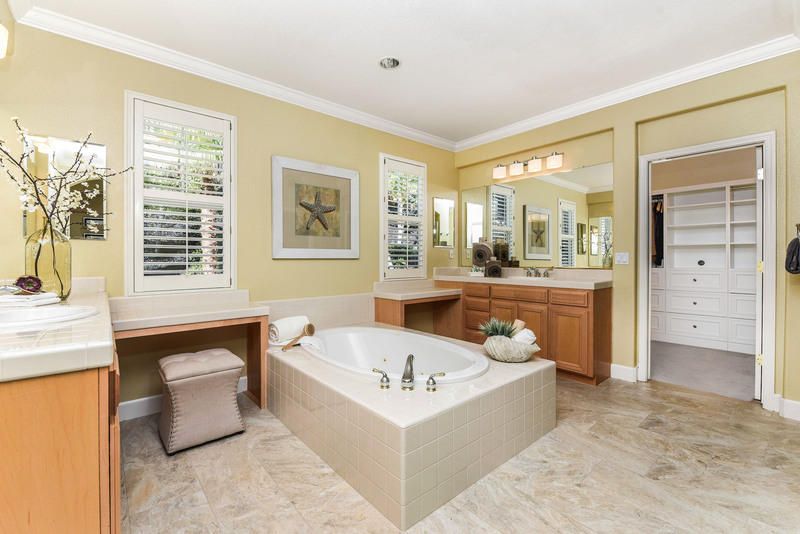 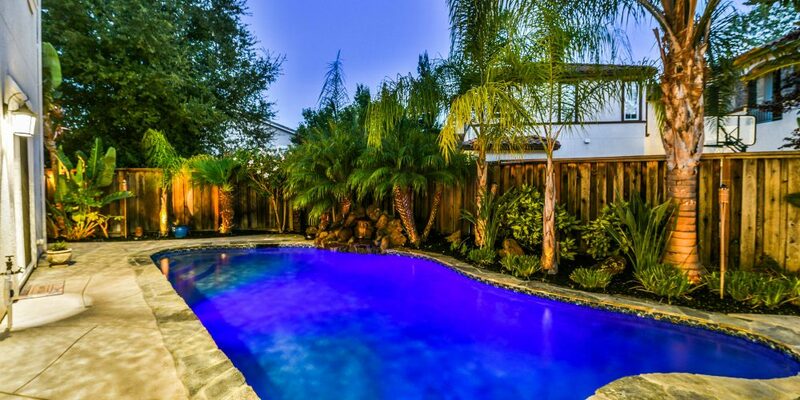 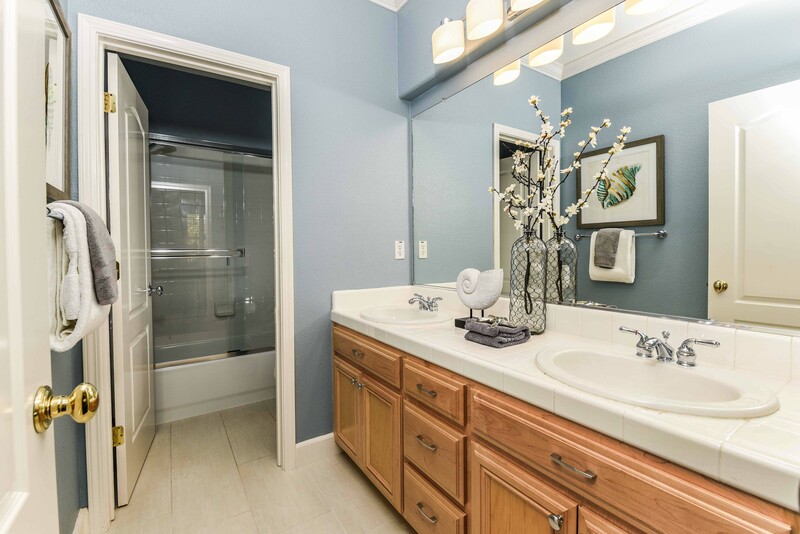 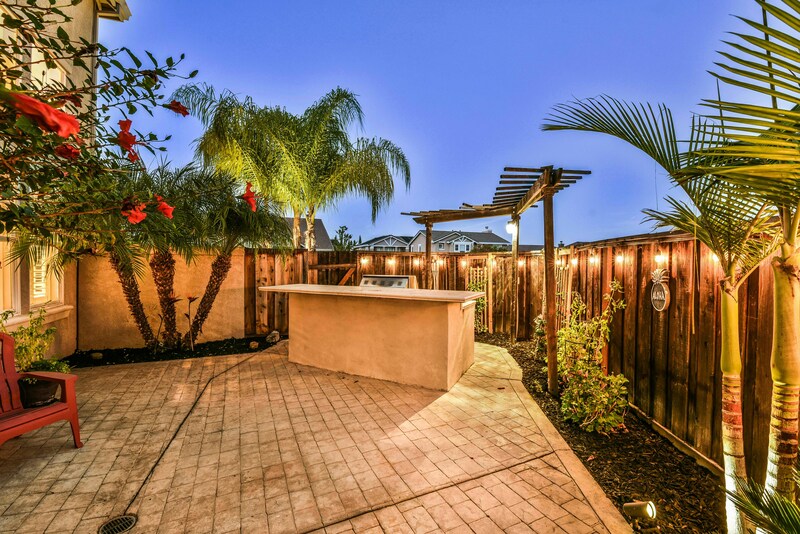 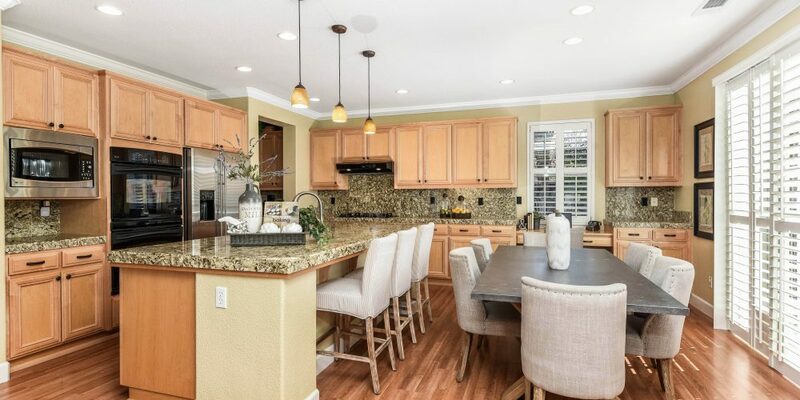 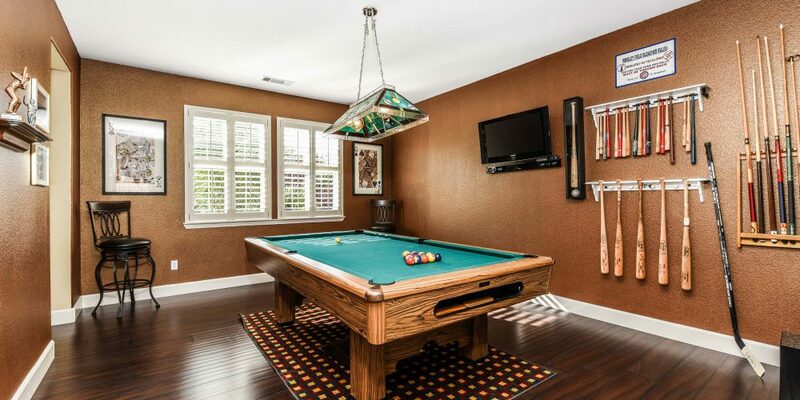 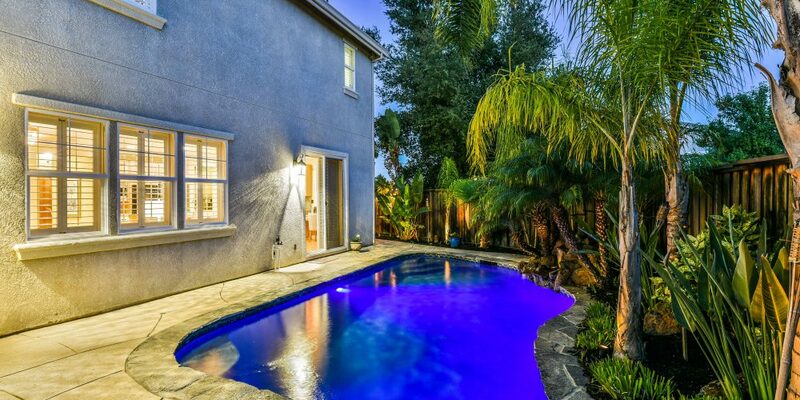 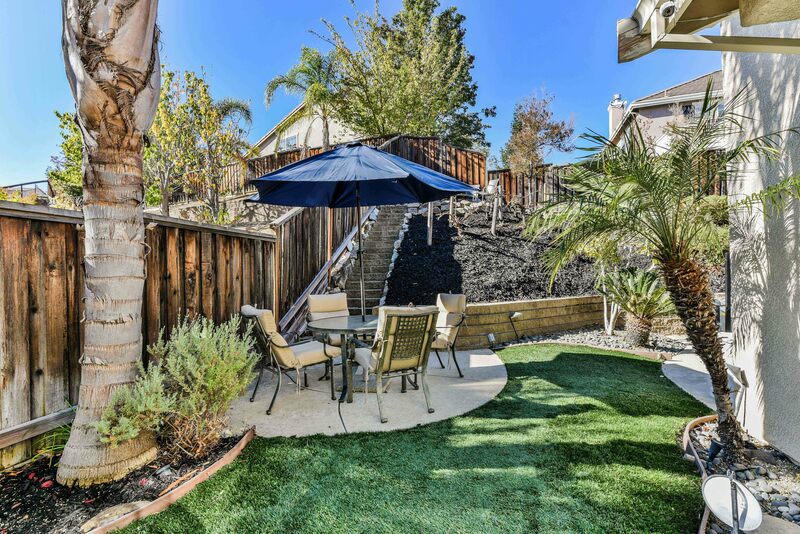 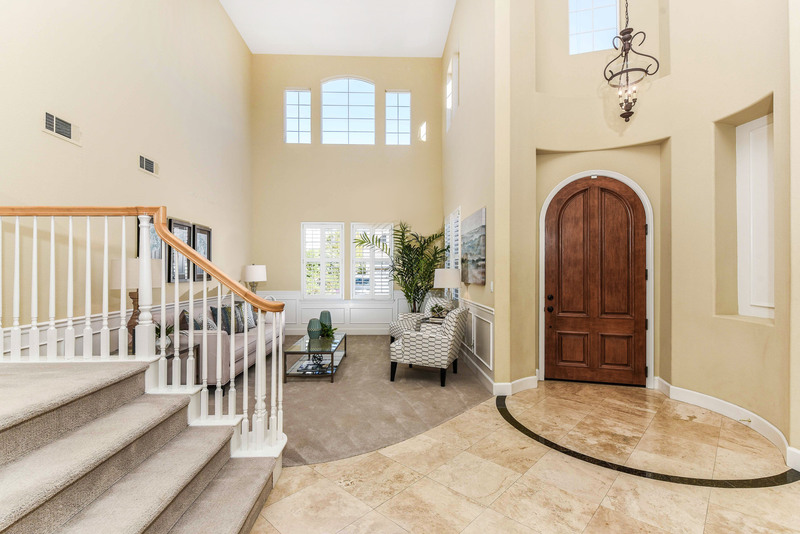 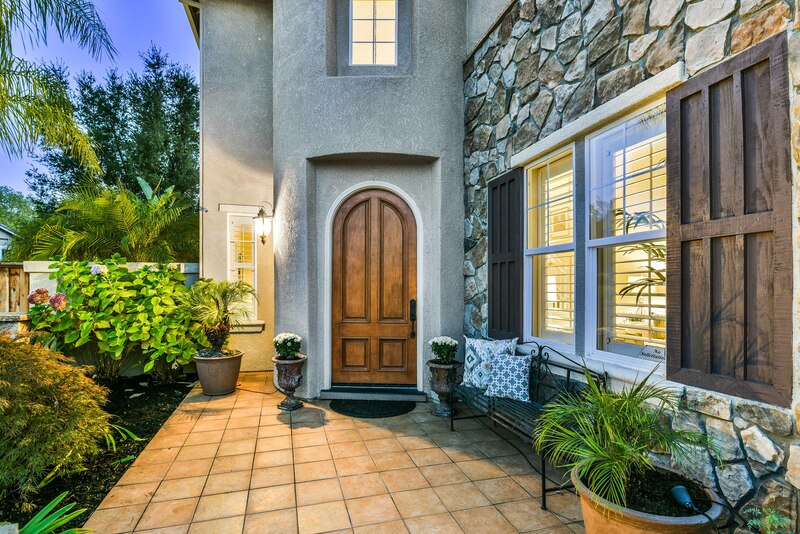 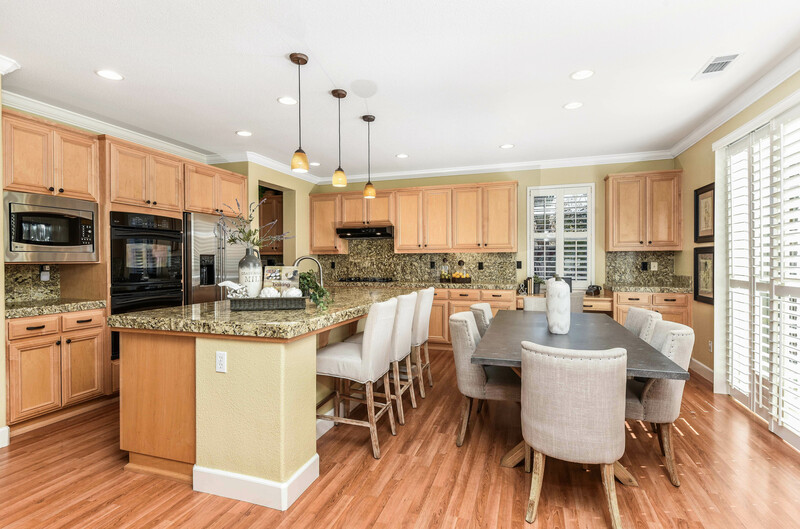 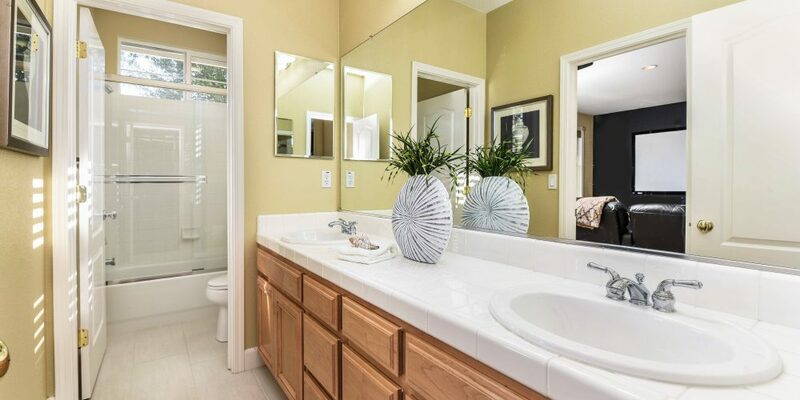 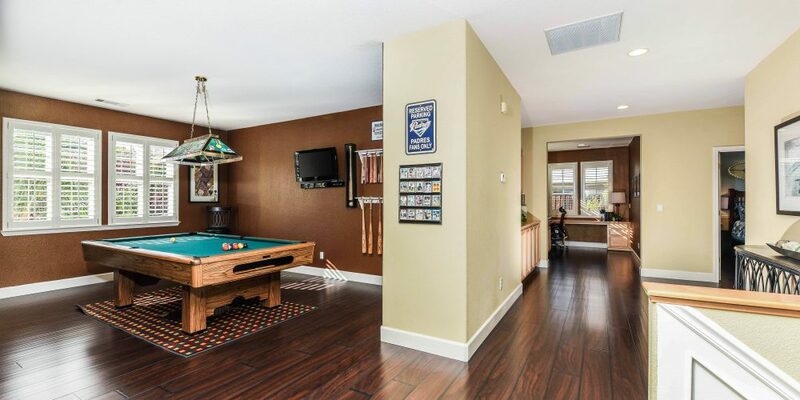 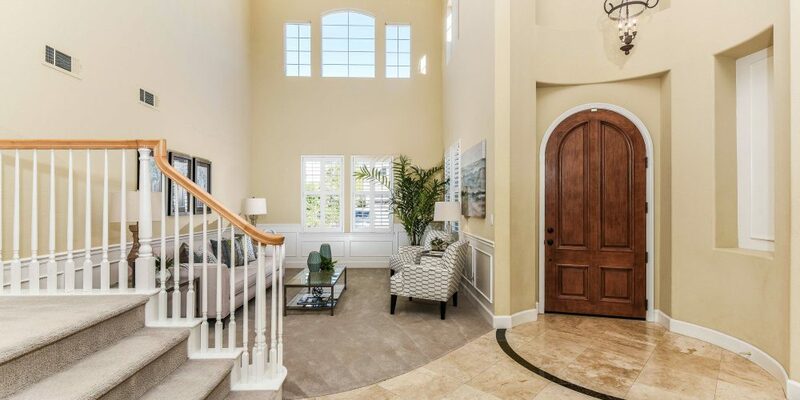 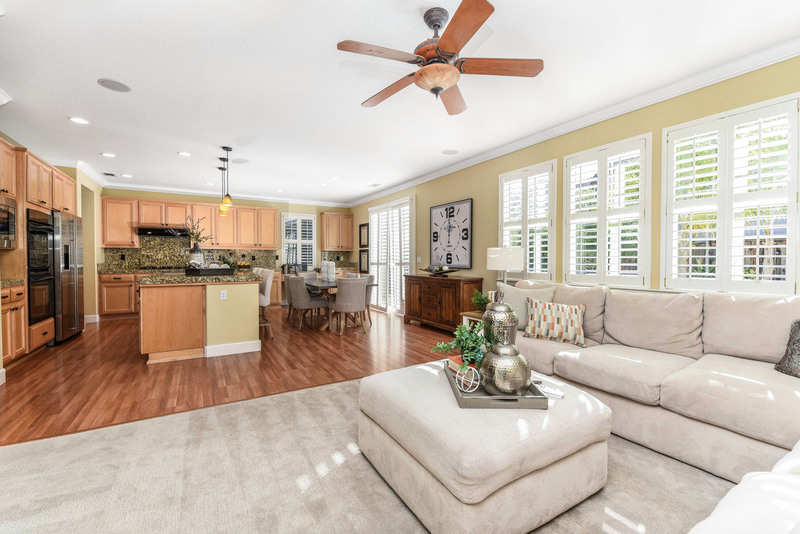 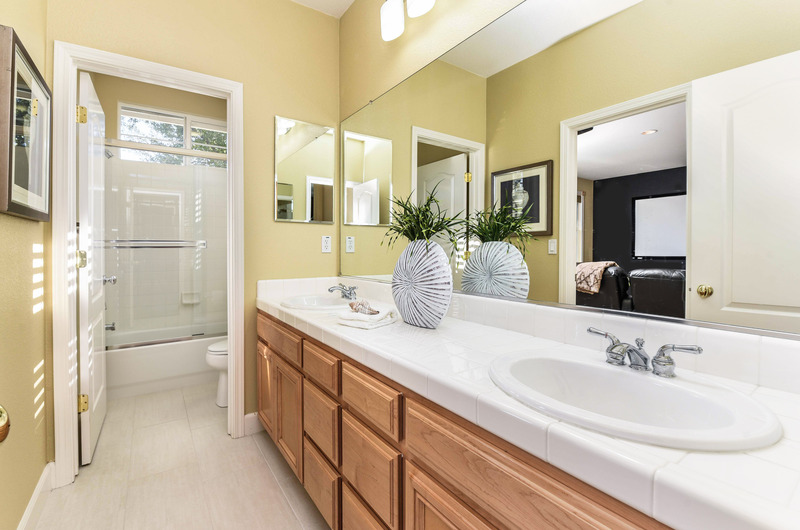 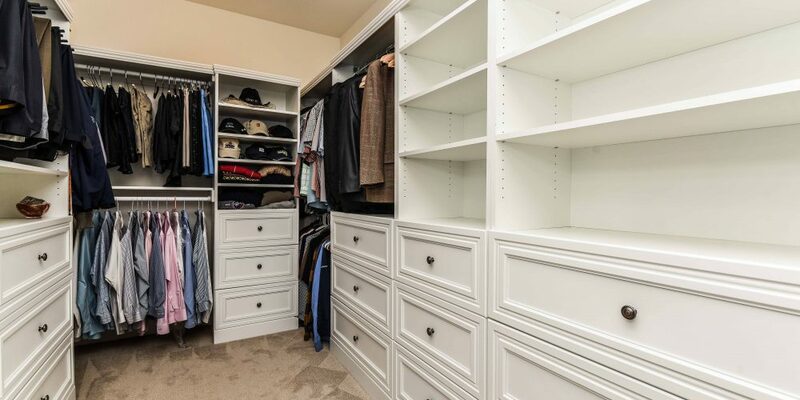 Nearby hiking, shopping and highly sought-after NORTHGATE HIGH SCHOOL, Walnut Creek.